Research just published in the Journal of Child Psychology and Psychiatry shows a link between a mother's diet during pregnancy and conduct disorder and ADHD symptoms in her children. They looked at epigenetics, also called the mylenation of DNA. In this case, how diet affects gene activation, specifically one gene associated with brain areas connected with conduct disorders and ADHD. Women who ate high sugar and high fat diets while pregnant had children with greater mylenation of this gene. This study is not stating cause: mothers' diets do not cause ADHD in their children. It is further evidence of what science has already confirmed: prenatal diet has a direct impact on infant development. 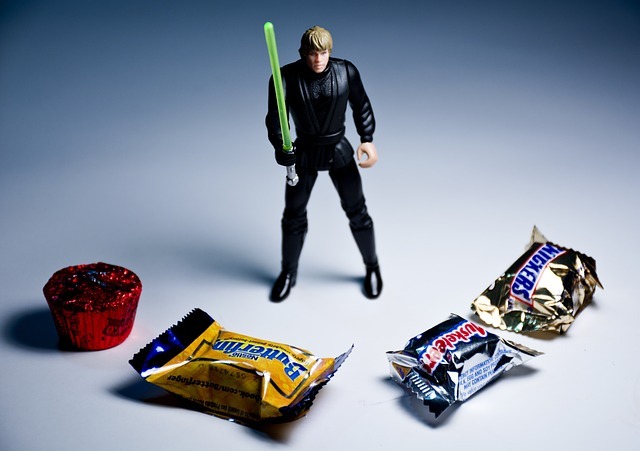 And now evidence is pointing to a specific area of functioning that may be affected by poor diet: impulse control, ability to focus, attentional abilities, and mood regulation. What is the best diet for kids (And Pregnant moms)? 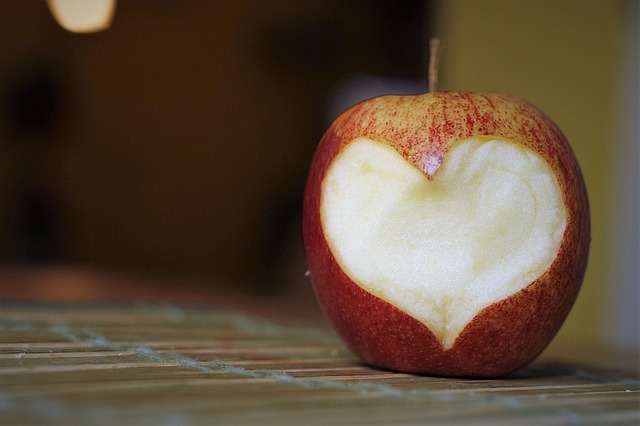 The answer is the same healthy diet that everyone should eat to maximize brain health! But here are some specifics foods to eat for that are good for your brain health and some to avoid. Sugar is a toxin, when you use the definition of chronic toxicity (not accute: it won't kill you upon consumption!). As an anecdote, a pathologist friend told me that in 1965 he took his entire family off of sugar. "It was the best thing I could do to ensure the longevity of their lives." 2. Sugar from "white foods". The first category includes what we all associate with "sugar" but this second one is about simple carbohydrates, which the body breaks down very quickly into sugars. A great documentary to watch on this topic is Fed Up by Katie Couric and Laurie David. Bad fats cause inflammation in the body. This topic is greatly debated and unfortunately, highly politicized, with lobbyist in the sugar/soda industry pointing the finger at all fats as the culprit in degenerative diseases, such as heart disease, rather than own up to the most recent research showing sugars as the main problem. Here's a good short article on the topic by nutrition expert Dr. Mark Hyman, author of "Eat Fat, Get Thin." What are the fats to avoid? Vegetable Oils which highly refined and processed oils include corn, soybean, canola, safflower, and sunflower oils. Common food sensitivities/allergies in children with attention and focus problems are food colorings, dairy, soy and gluten to name the most common. We observe in our neurofeedback clinics in NYC, Boulder and L.A., that when a child is coming in for neurofeedback sessions* and has an undiagnosed food allergy the changes are slower. In fact, we often use "no change" reports from moms, as a sign that their may be undiagnosed food allergies getting in the way. In these instances where the food allergies are found and their diets changed, the positive shifts of neurofeedback training improve rapidly from the neurofeedback/diet combination. A study in 2009 showed that children diagnosed with ADHD who were put on a restricted (no common food allergens) diet had a significant reduction in ADHD symptoms. The study recommended parents consider an elimination diet for ADHD kids to rule out symptoms being caused by allergic reactions. What is the best diet for Your Brain? 1. Good fats. These are the types of fat that protect the heart and brain and decrease inflammation: Extra-virgin, cold-pressed, organic coconut oil and olive oil, grass-fed butter. 2. Nuts: walnuts, almonds, pecans, macadamia--great for fuel and contain the good fats the brain uses as building blocks. 3. High quality proteins. Organic, unprocessed, grass-fed local producers. Replace those simple carbohydrates--breads, pizzas, cereals--with high quality protein found in grass-fed meats, sardines, herring and wild salmon, all high in Omega 3 oils. It will cost you more in the short term grocery bills but save you in the long-term health of your brain and the health-care costs for degenerative illnesses. 4. Green and leafy vegetables: spinach, kale, swiss chard, collard greens, cucumbers, green beans, broccoli (the last three kids usually love). 5. Special brain foods: seaweed and grass-fed organ meats. Read the work of Dr. Wahls, who had a dramatic impact on her Multiple Sclerosis through changing her diet to brain-healthy foods. She researched the foods that are essential for the brain's ability to create myelination sheaths on neurons and support the health of the mitochondria (power house) of the human cell, both of which are key to MS deterioration. Here's an interview with her describing her diet. 6. Low sugar fruits (berries) and a variety of colorful vegetables: every color of berry and variety of colored vegetables to ensure vitamins are being consumed. Bright colors in fruits and vegetables is a sign we're getting the variety of vitamins and minerals we need. There's a lot we can do to help decrease ADHD symptoms--not just in newly diagnosed kids, but also for adults as well. For parents concerned with starting with natural interventions before medication these are non-drug ways to treat ADHD. And the research on comparative treatments show that behavior therapy interventions work better than drug therapy. As neurofeedback is recognized and written about in the news, consumers are faced with the question of what is the best neurofeedback equipment and what are my best training options? At Neurofeedback Training Co. we offer NeurOptimal® neurofeedback sessions and neurofeedback equipment for rent or for sale. Schedule a session at one of our locations in New York, Boulder or Pasadena. Rent a home unit and have it shipped directly to your home! The most affordable and convenient option. 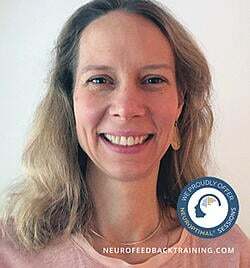 Article written by Natalie Baker, Mom, Licensed Psychotherapist in NYC, Advanced NeurOptimal Neurofeedback Trainer and founder of Neurofeedback Training Co.